Directions: Head East on Rockaway Hills at Castle Hot Springs Road. 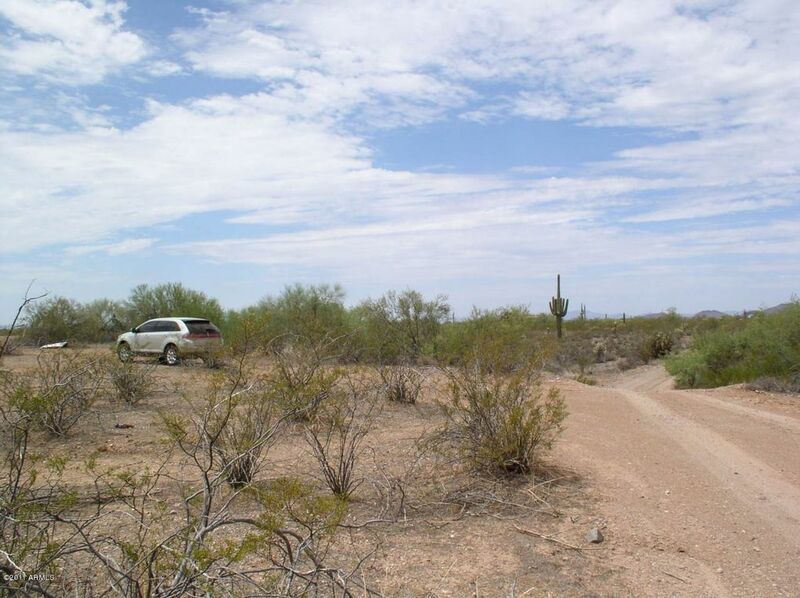 Drive approximately 1 mile on paved road to ''Dead End'' (past 251st Ave). Turn left on straight, wide dirt road. Approx 1/8 mile on left.